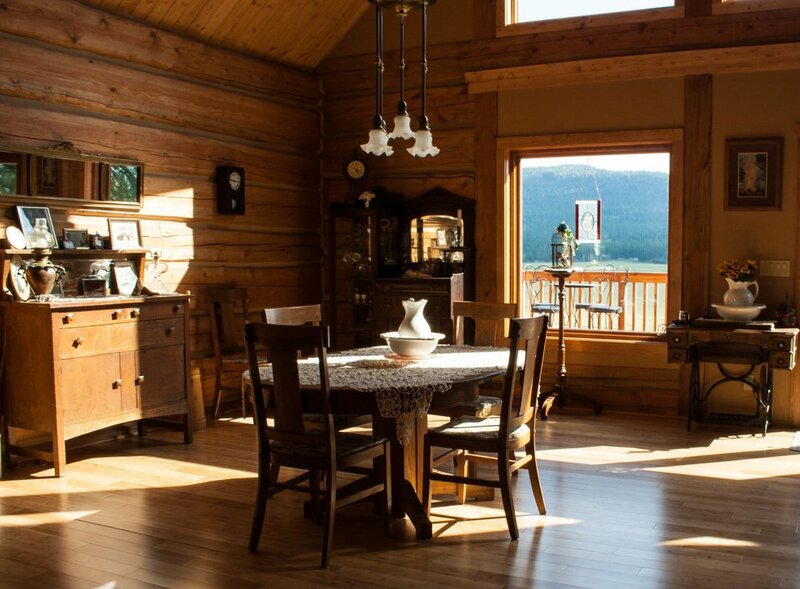 Get lost in Montana and find yourself at Lost Prairie Bed and Breakfast. 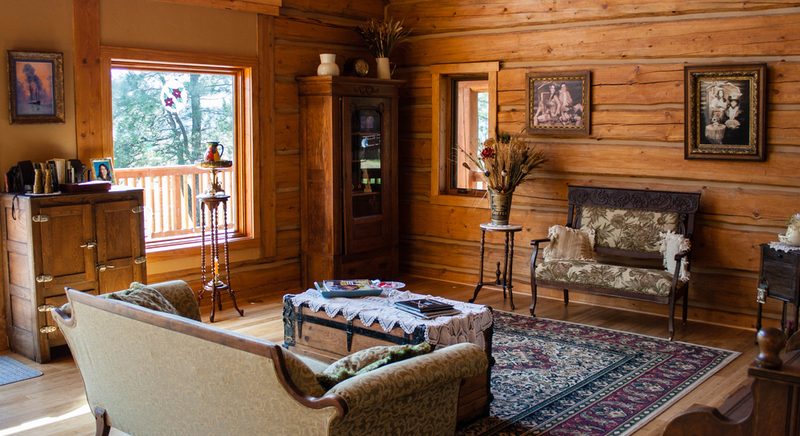 Lost Prairie Bed and Breakfast is a cozy but spacious new log home located 37 miles west of Kalispell, Montana. 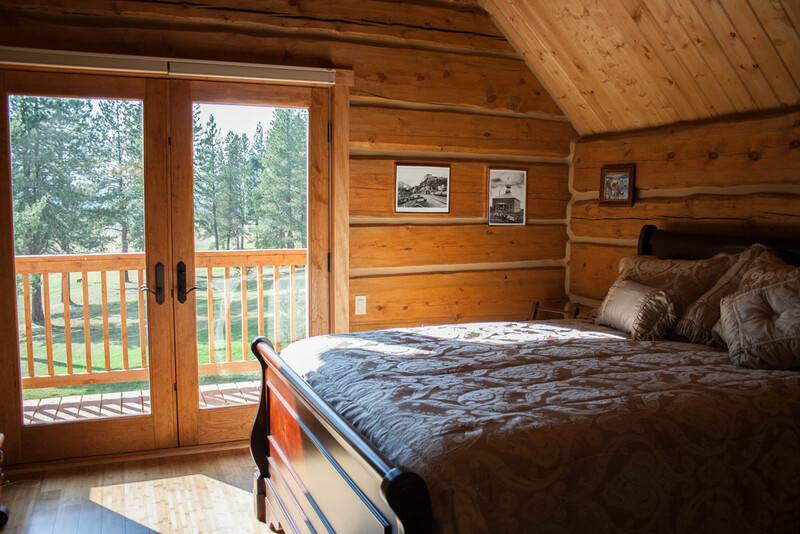 It offers rest, relaxation and comfort for hikers, hunters, thrill-seekers and travelers who find themselves in western Montana. Lost Prairie B&B has three unique suites to chose from, each with private baths. With mountains, lakes, forest and prairies, the area offers something for everyone. 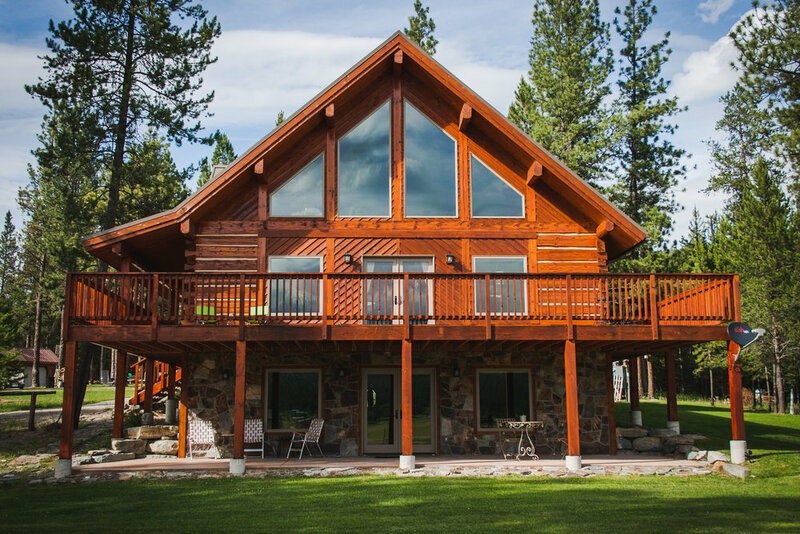 View wildlife from the wrap-around deck, or plan a day out visiting Glacier National Park or Flathead Lake. If you're feeling adventuresome, you can even try skydiving.